Hey guys, sorry for making you wait. Here you go, the brand new Toggle app version 8.1 works with Mini Militia version 2.2.61. I haven't tested this app yet, please let me know if there's any bugs, through the comment box. As always, use the comment box to share your opinions. 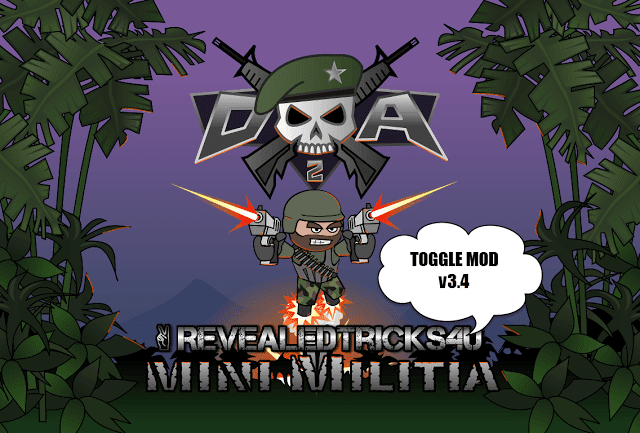 MiniMilitiaMods-UPDATED-v8.1-RevealedTricks4U.com.apk(1.53 MB) - Click on Skip Ad after clicking this link, to get the download page. Is there a non root version of ur hack , if yes then plz share me the link asap. Not yet released bro. I'll hit you up with a link as soon as I release it, and don't forget to subscribe :). MiniMilitiaMods-UPDATED-v8.1-RevealedTricks4U.com.apk ,i install that.it has not launched. What should i do? 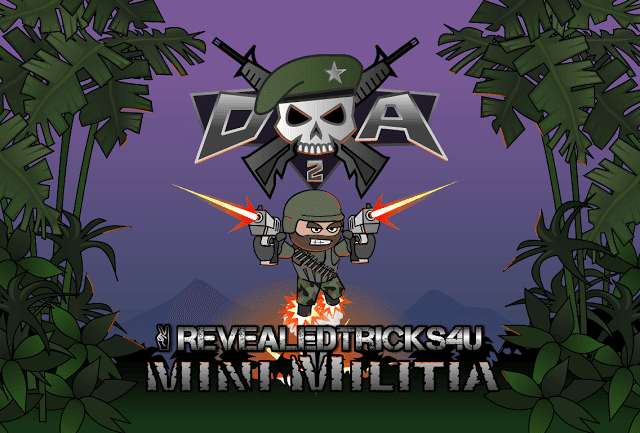 Also i installed mini militia v2.2.61. Also my phone has rooted..all things is done as shown as video..what should i do? Sorry, I couldn't understand what you've mentioned above. Please specific on the problem you're facing. why can't you make a game just like this ? with many more maps .. capture the flag mode etc.. please do it . Mini militia developers are slow AF . You can do it bro . Btw, it's not that easy to make it all into a game. Anyways, thanks for trusting in my work by suggesting something, that may have been done in the future :). You're most welcome buddy :). Sorry, am not an active FB user. But, you could find me on Hangouts. Just hit that Google plus button on the top of the page to get in touch with me.  Or just use the live chat in this same page. Bro awesome as usual! Thanks a ton! Thanks for the suggestion mate. I would add it to my schedule. Hey Kaushal, thanks for the suggestion. hey buddy really appreciate your work here...would just lpve to try it out but the thing stopping me :-(.Right after patching whenever i try to launch the game it crashes displaying the message mini militia has stopped". btw does ur mod have some clashes with xposed? Yes, it's highly known to cause issues with XPosed framework. So kindly disable or uninstall it. Or just remove the conflicting modules. Thank you for suggesting here, Dilli. Hey man I really like this mod but is it possible to add all weapons can zoom 7x like the sniper? Im just asking. Bro i have version 2.2.61 but when i downloaded yourrevealtrick app... it says your app is compatible to 2.2.52 plz read my req. And plz send me a link .... thank you youd well wisher. Please update your game to v2.2.61, that is the latest one. And, download the Toggle App from the above post. Bro you could add something in lines of percentage of damage too, in addition to one shot kill. bro how will i start that ....whats that app on which you started of reveledtrick4u in vedio ?? Just download the "ToggleMod" app from the above post, which can be downloaded from the link below Downloads section. Please send the logs through the contact me page. Check this out, it's non rooted phones. I really love your mods and hacks dude, just one thing, you should make an app where we can download all your mods like a store, that would be awesome! That's why this website is here, with a blazing search engine. Just press the Search icon and type "root" and make a search. You would find different articles in this website itself. Please be more specific by providing logs. And, you might best interested in this. It's in this page itself. Just download it from the Downloads section. Bro, please add faster health regeneration and percent of damage as scroll bars in the next version. That should do. No problem. I have already filed a DMCA infringement against his blog. It will get removed soon. I'll add that to my To-Do list. Thanks for suggesting. That must be a temporary problem. I have already tested it and it is solid proof. Just reboot your phone and check again. Or else try using with other devices. Sure you can, play in LAN mode. Respawn time is already in development mode. Please give me some time to get that sorted. sir i am a great fan of your work. rooted of course all previous versions very running properly expect the unlimited ammo mod. but with 2.2.61 yours Toggle MOD this is not working. After launching it just shows a dialog displaying Mini Militia stopped working and after that your Toogle MOD stopped working. Teach me how to do what you do. shihabudheen sir. the app is updated with version 2.2.82, please make a toggle for that asap. sir the game is updated, please make the updated toggle soon. was listed among many other u know well. Suggestion : please try to change package name everytime idk if u ok with dis or will dis work ..
but to mention U R AMAZING..!!! bro..I am using mini militia v2.0.37 provided in play store...as u said to download mini militia mods- revealed4U...it is saying that to update my previous version mini militia.but I am using latest version only... please help me..